A prior felon, convicted of weapons charges in 2013, was arrested again for possession of two handguns and cocaine – now FREE TO GO under the NJ Bail Reform Act. Jersey City, NJ – Leshawn Alston, 40, was charged with possession of two guns and 85 grams of cocaine after an investigation and surveillance by law enforcement. The investigation also uncovered a digital scale, sandwich bags, and numerous empty vials and caps typically used for the distribution of drugs. His arrest came within 1000 feet of School 20, located near Ocean Avenue in Jersey City. In 2013, Alston pleaded quilty to possession of a weapon and was sentenced to 3 years. After his arrest, Alston was released and FREE TO GO under NJ Bail Reform after the Arnold Foundation’s “Pretrial Risk Assessment” tool determined he was not a danger to the community or a flight risk and therefore should not be subject to any accountable release – just a “promise” to appear. The release is yet another example of the thousands of unaccountable and FREE TO GO pretrial releases for those criminally charged under the NJ Bail Reform Act. 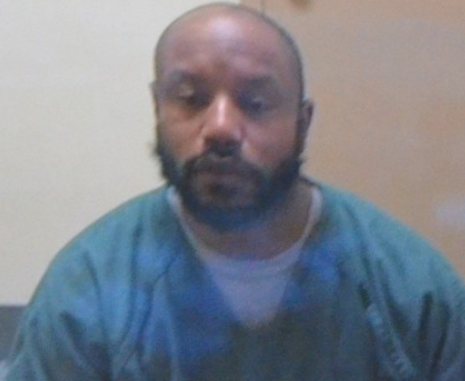 A 40-year-old Jersey City man is facing charges related to two guns and 85 grams of cocaine following his arrest on Wednesday, officials said.